Century Arms values and appreciates the sacrifices made by our Military service personnel. We offer a commemorative AK program to enable active servicemen or veterans to custom build an AK rifle to celebrate their service. 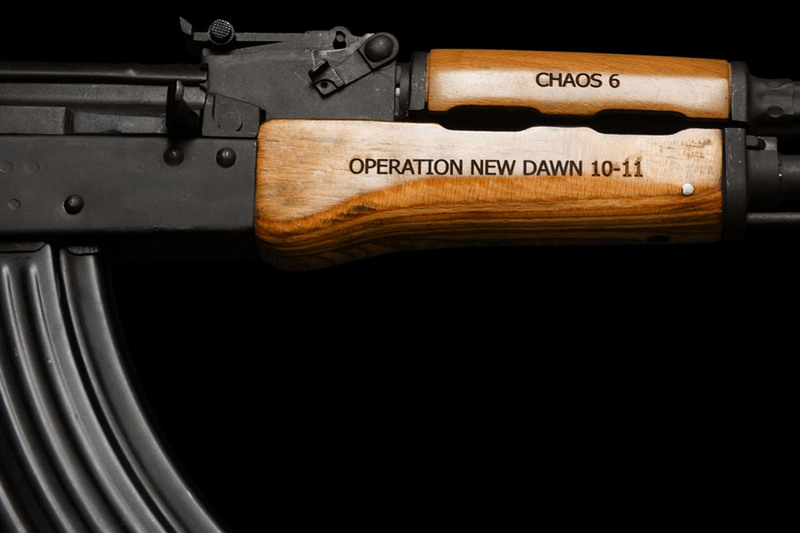 A Century Arms Commemorative AK makes a unique conversation piece while remaining a fully operational rifle for demonstrating pride on the shooting range. Choose the VSKA, C39V2 or DRACO Pistol as the base gun, and provide the exact text you would like laser engraved. 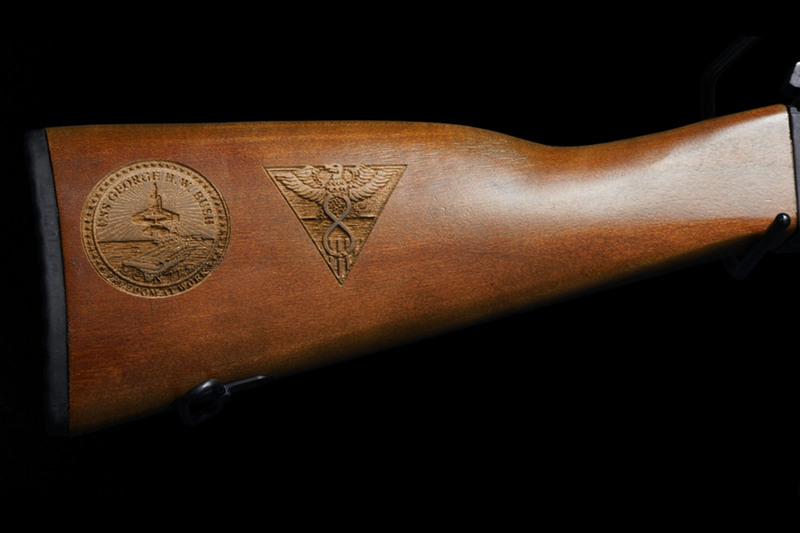 Engraving locations include the upper forearm, lower forearm and shoulder stock, with the option to feature a logo in the stock. Click here to download an order form and get started today.